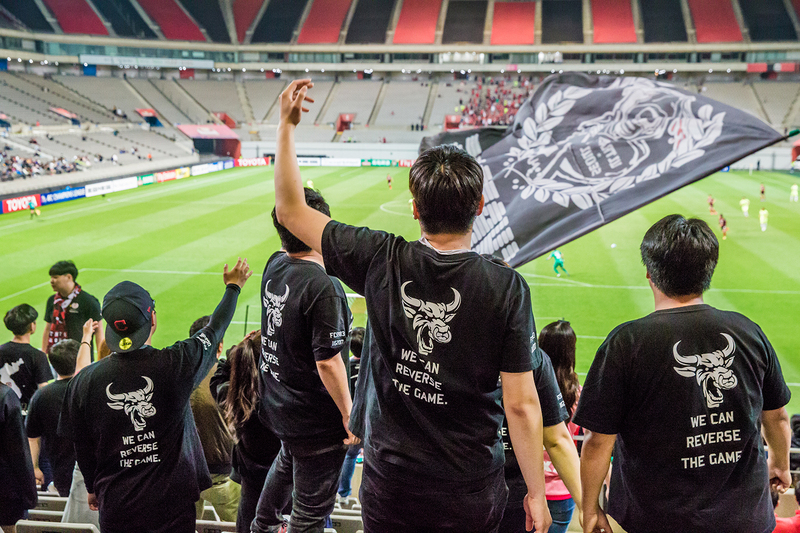 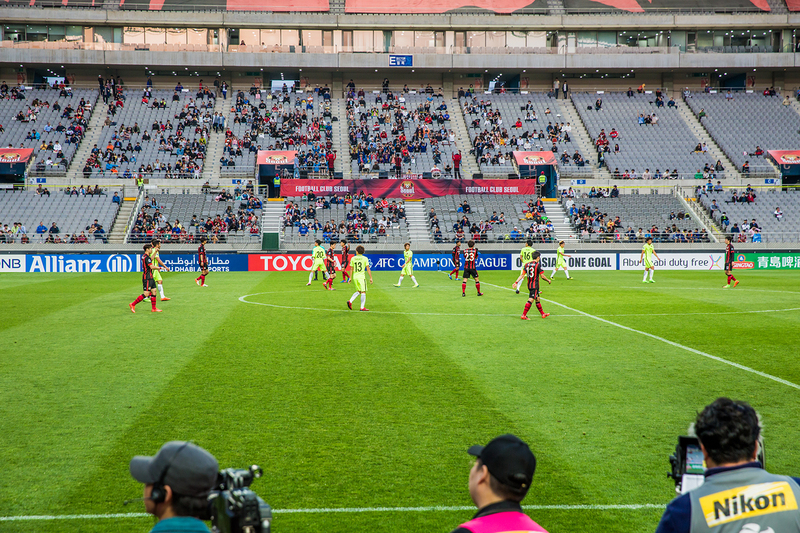 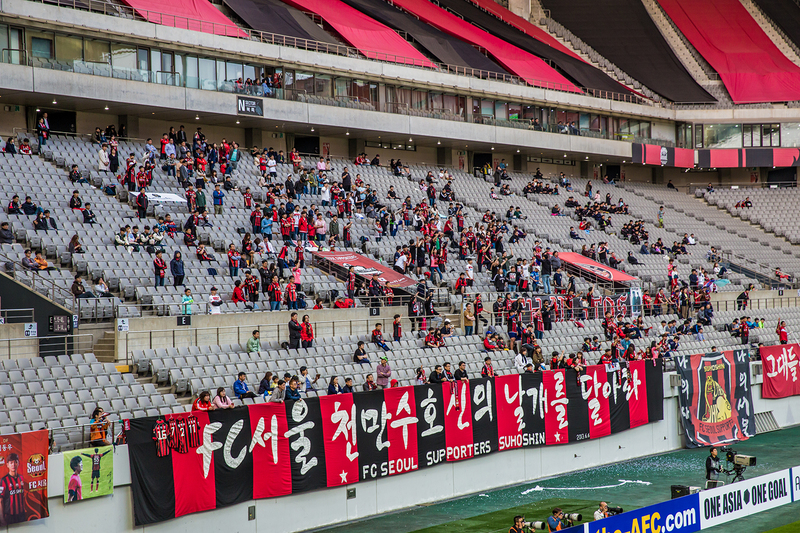 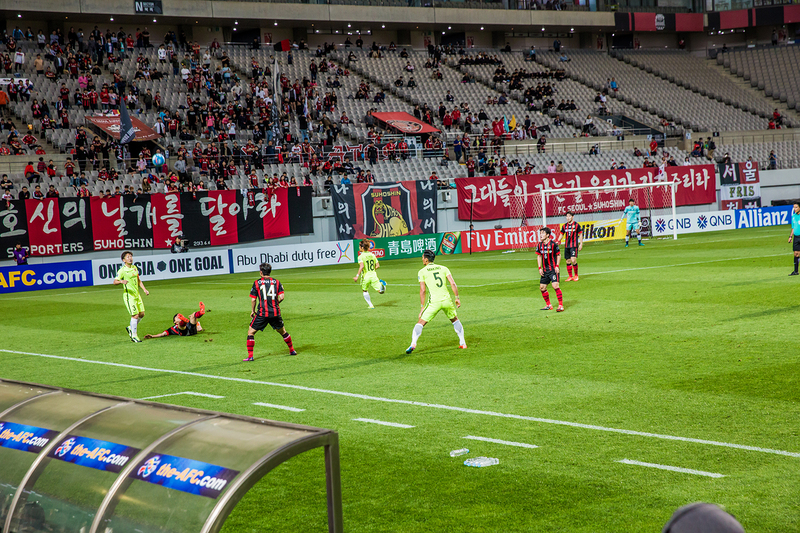 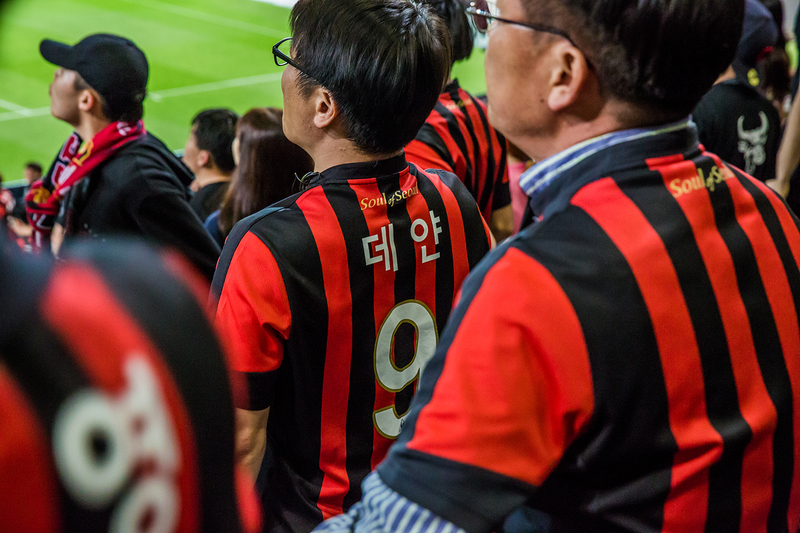 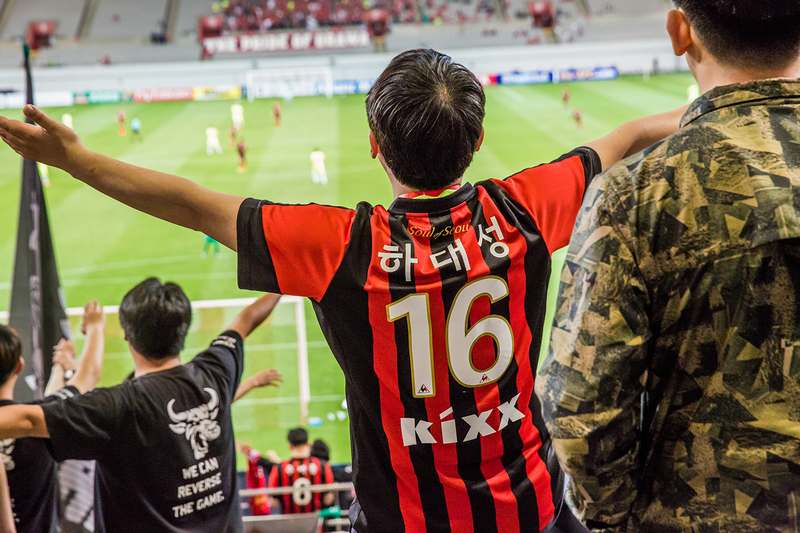 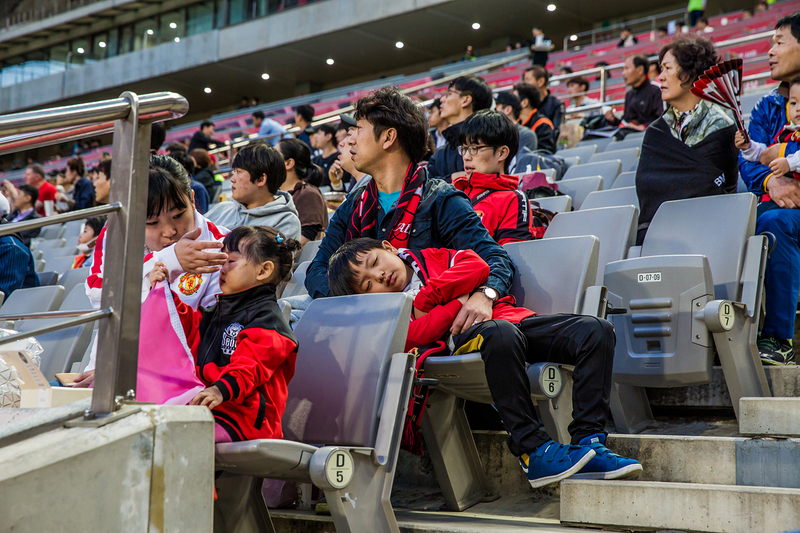 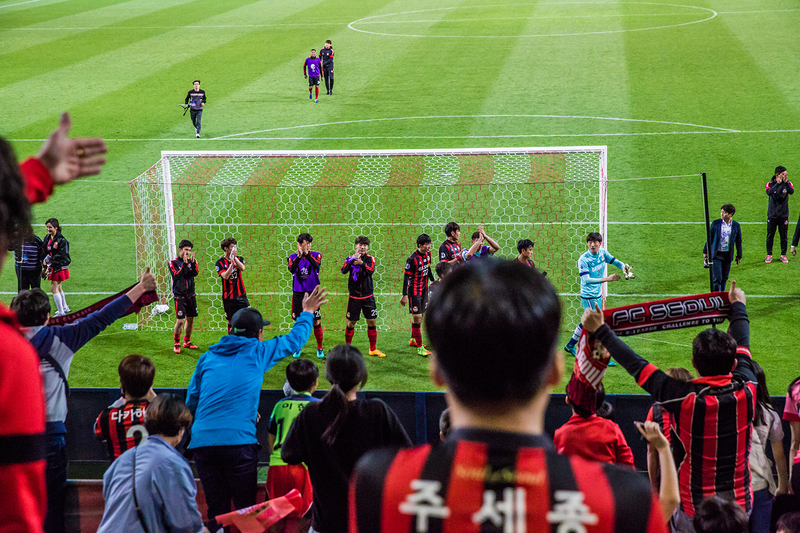 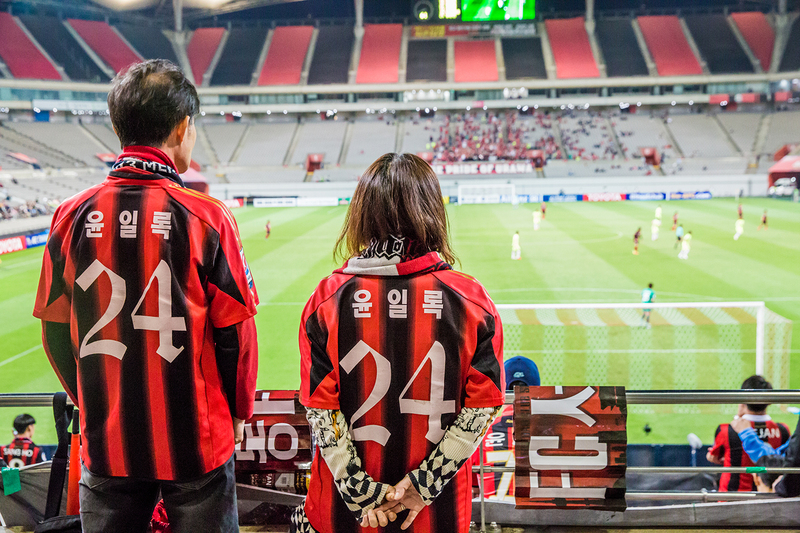 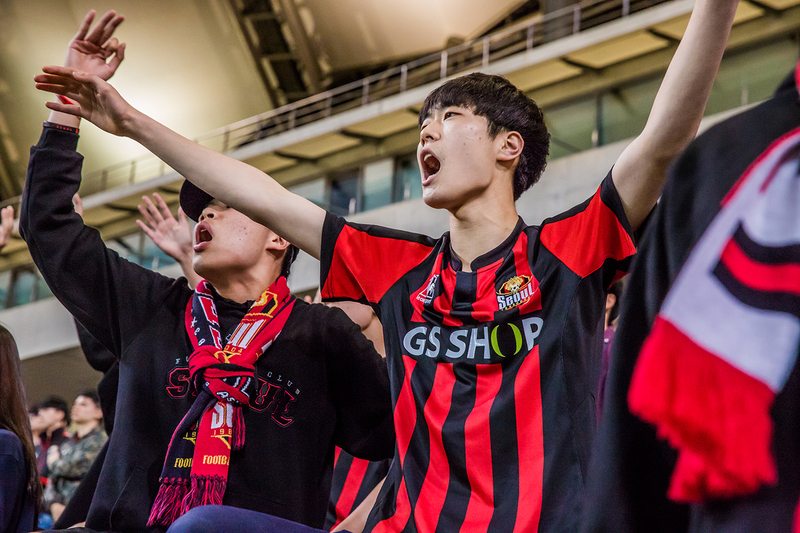 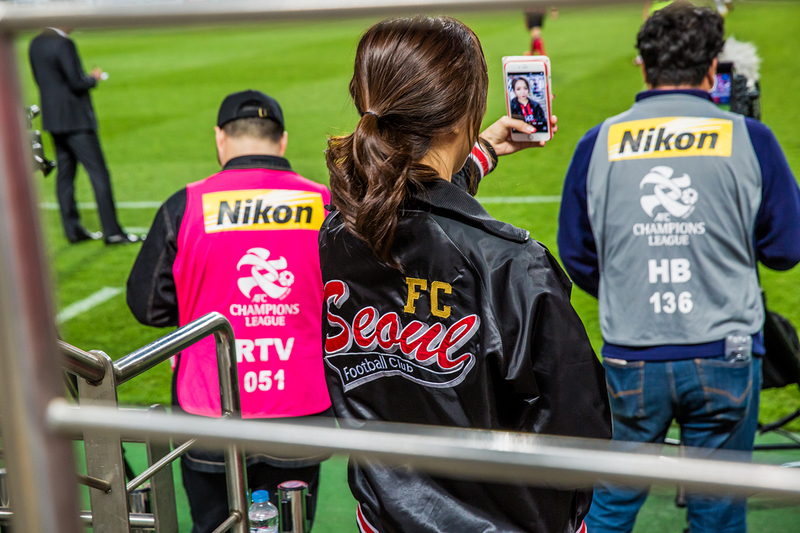 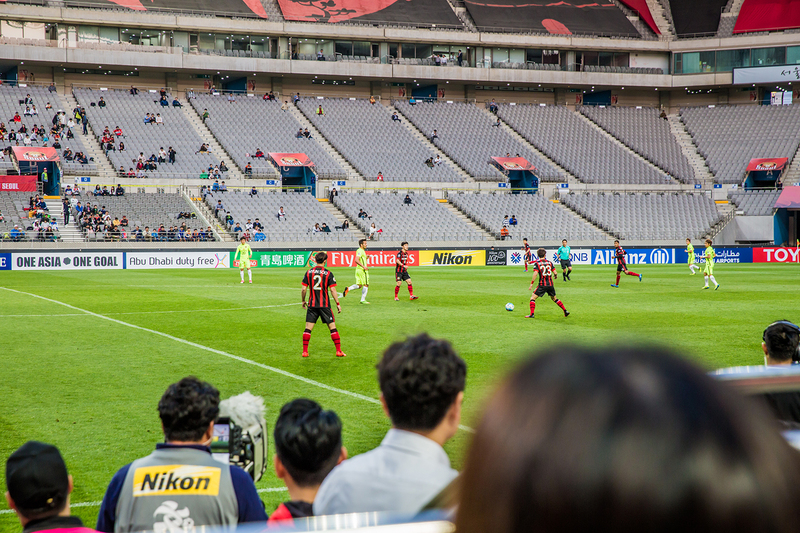 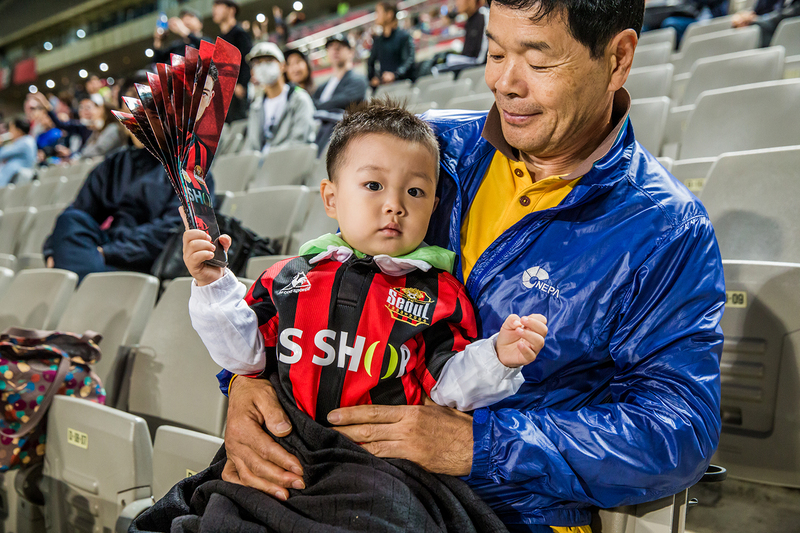 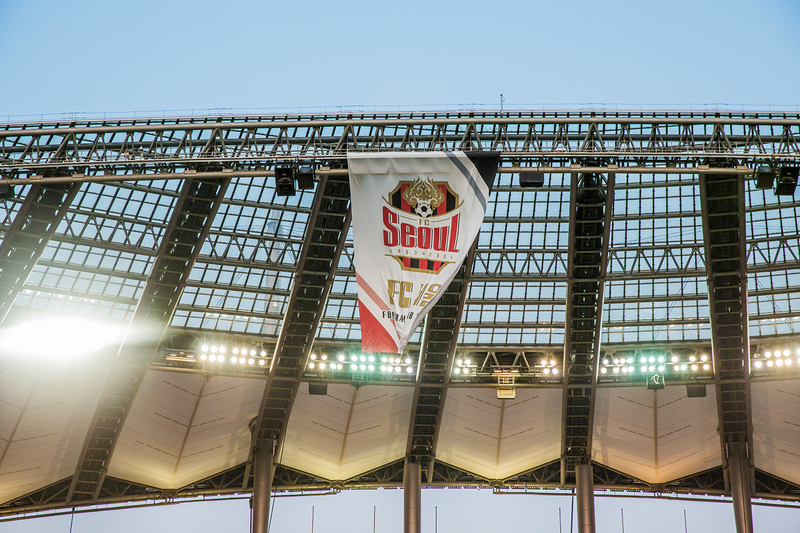 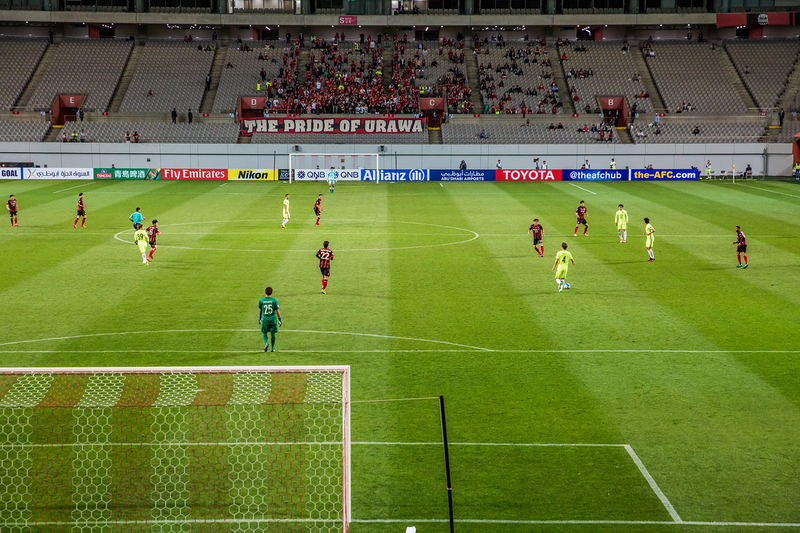 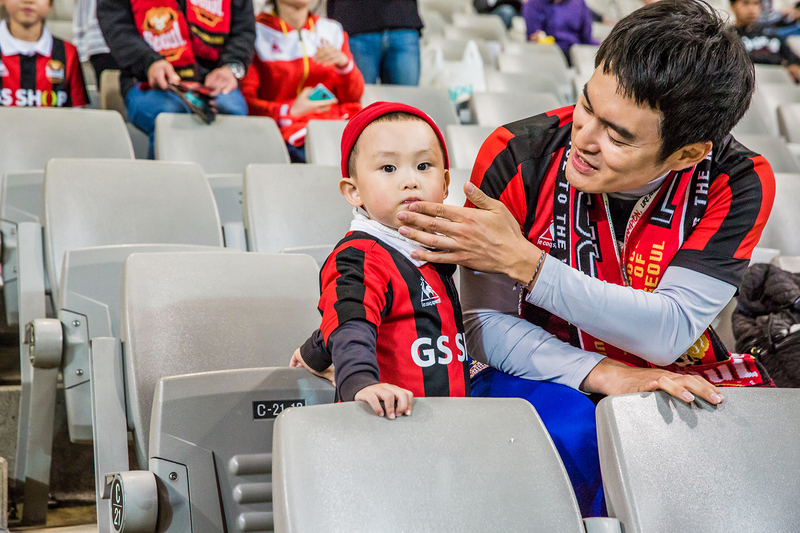 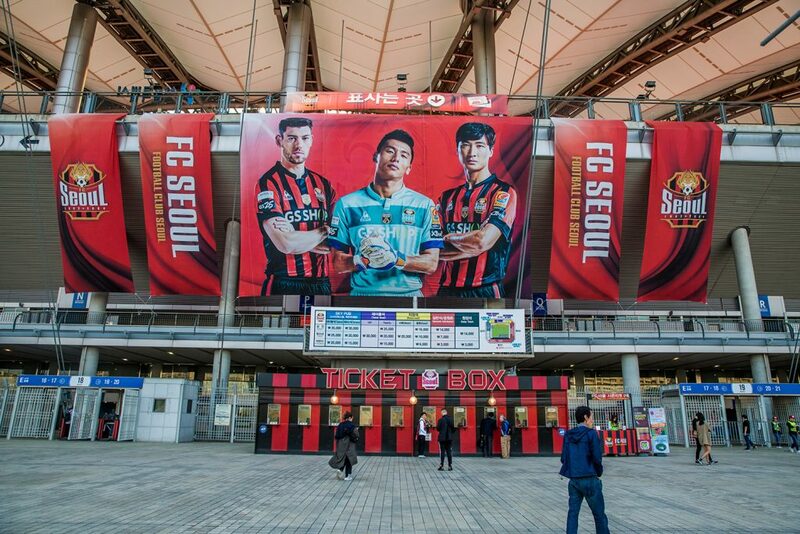 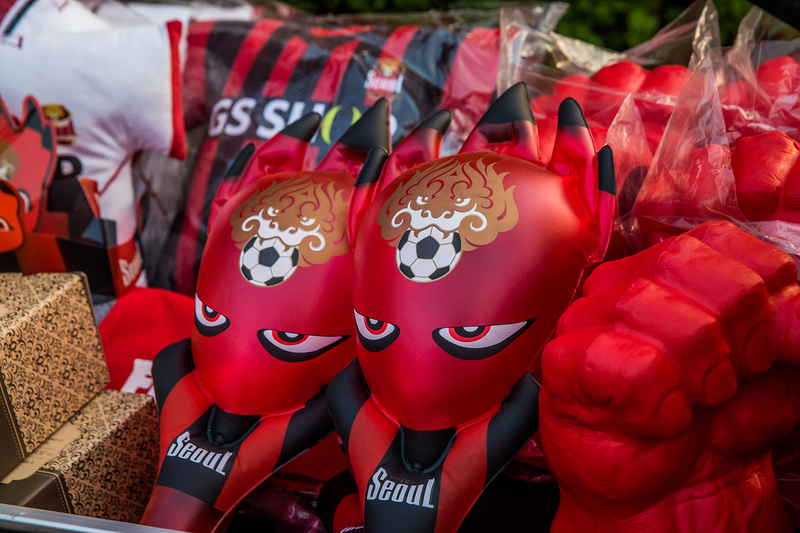 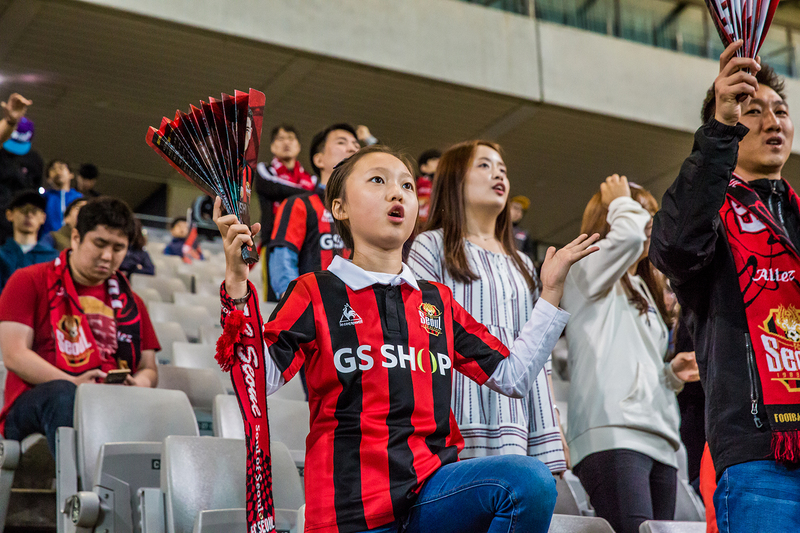 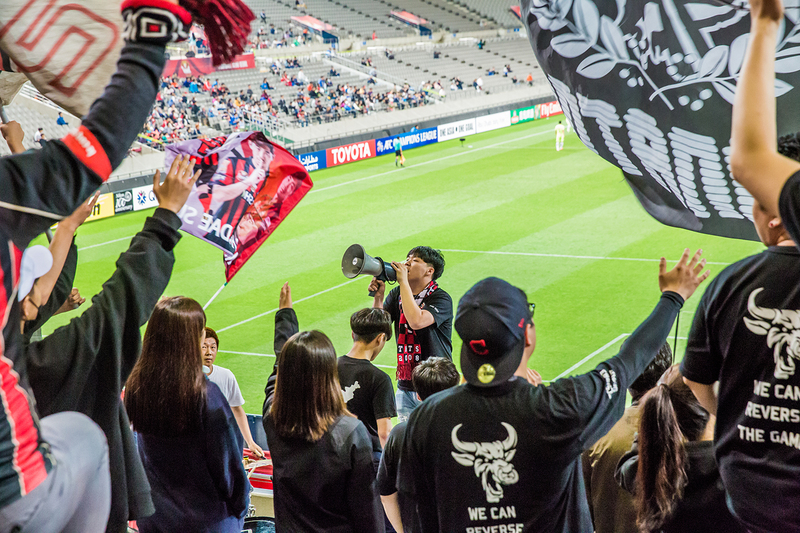 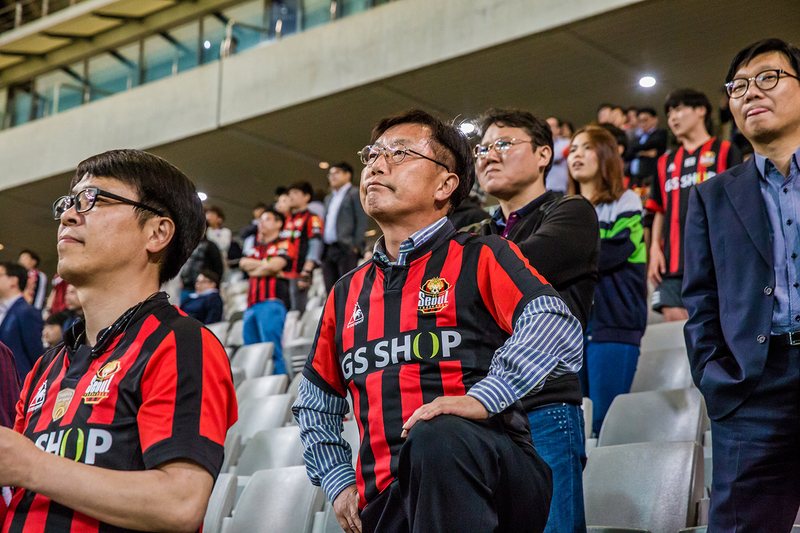 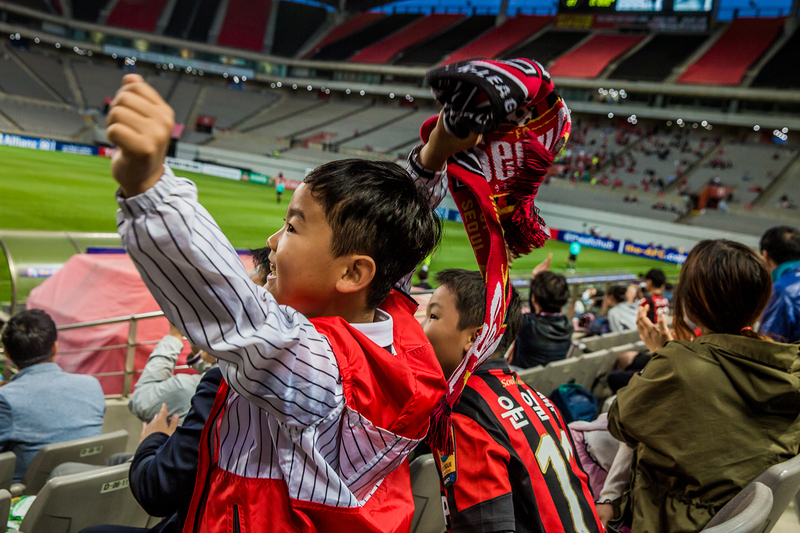 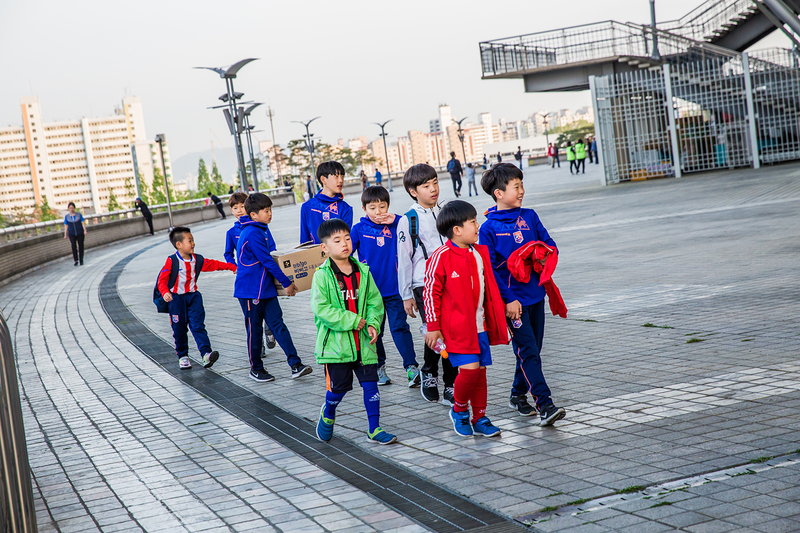 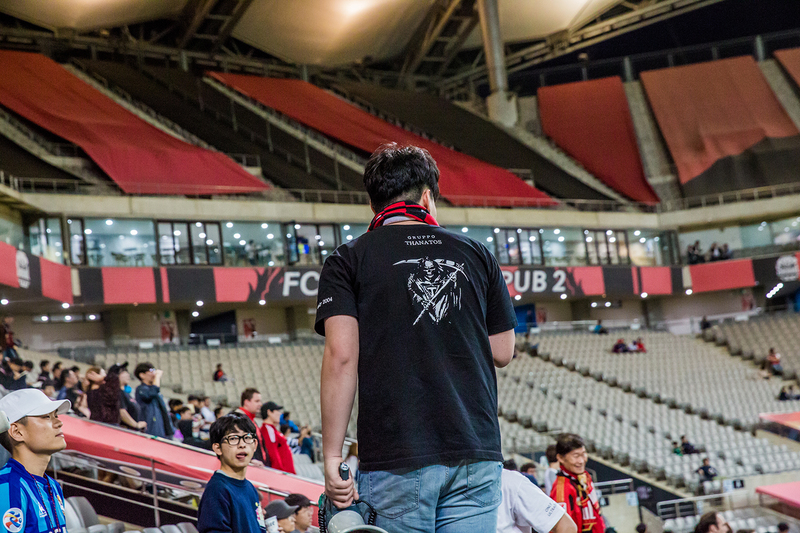 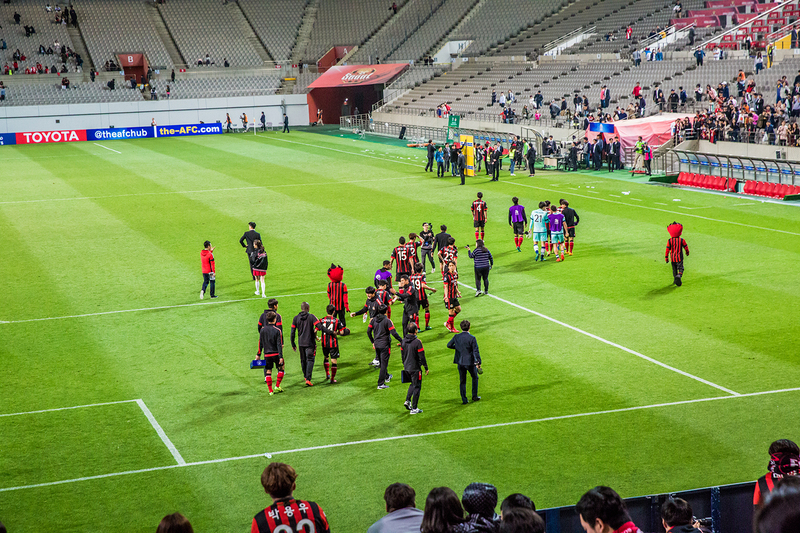 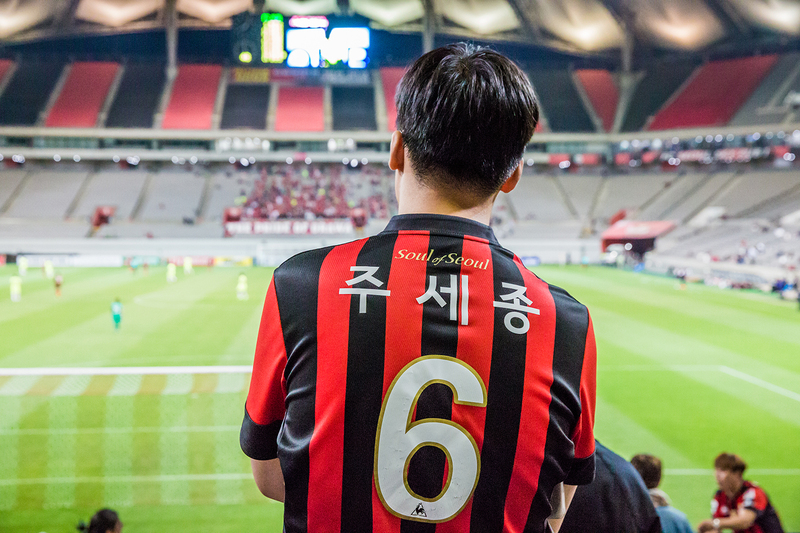 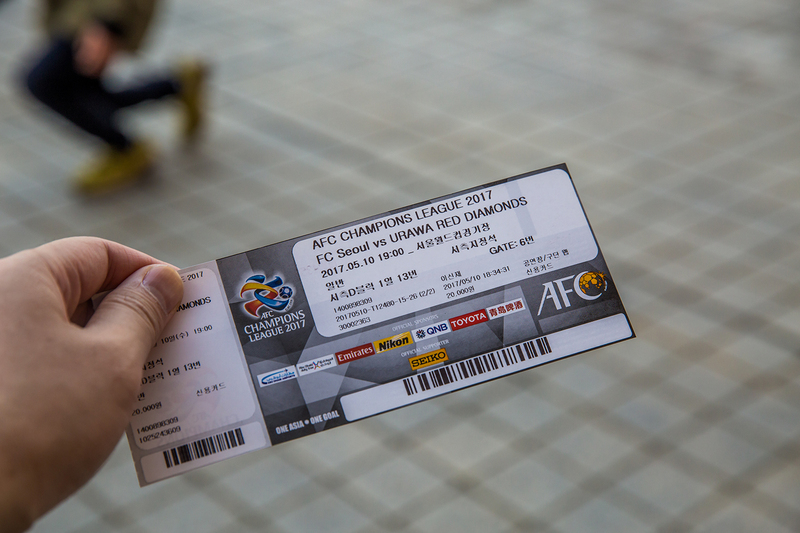 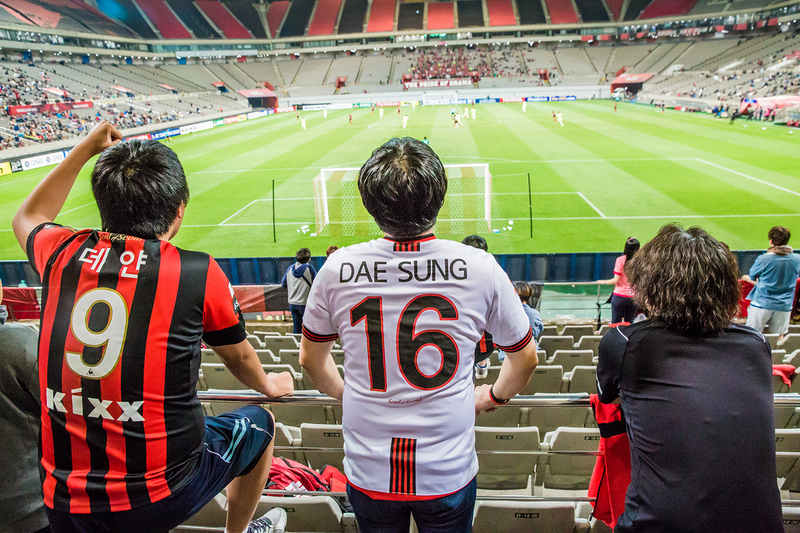 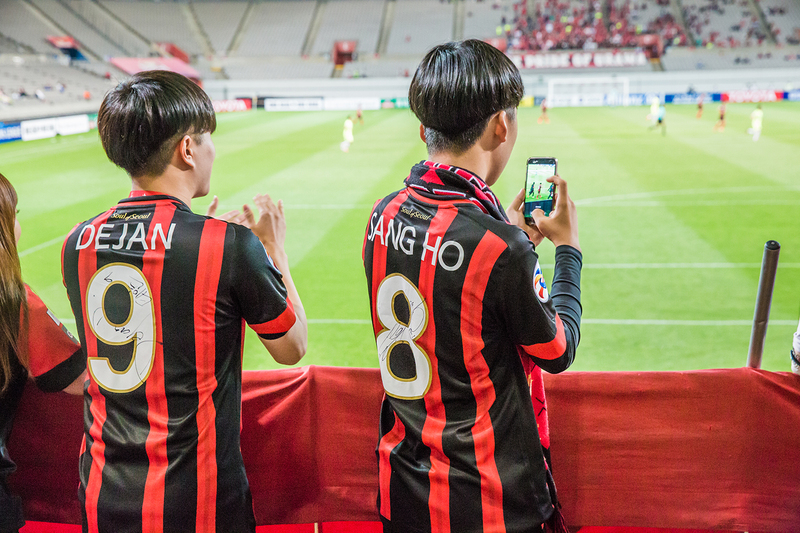 Few days ago, FC Seoul, the current champion of South Korea, welcomed the Nippons of Urawa Red Diamonds at the Seoul World Cup Stadium for the last AFC Champions League game in the group phase. 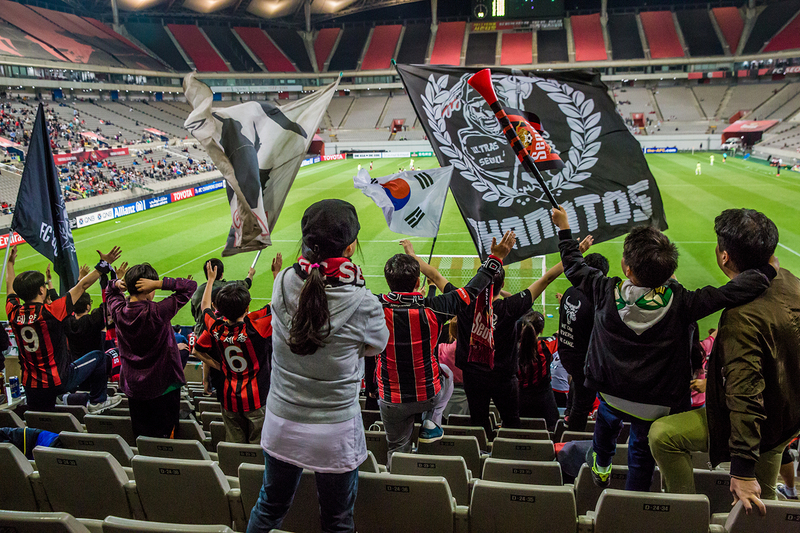 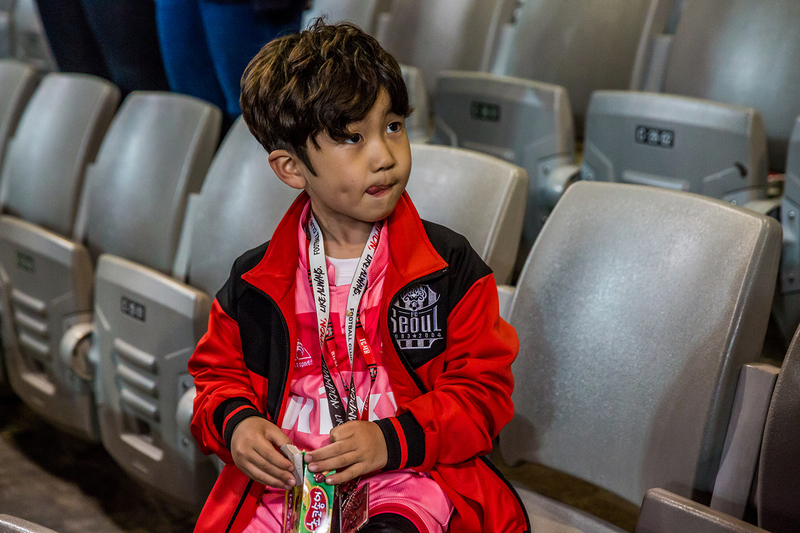 Victory at home for the Koreans 1-0 in an arena with a very low attendance but with a lot of kids, families and a kop of one hundred ultras who tried to do their best to add to the atmosphere. 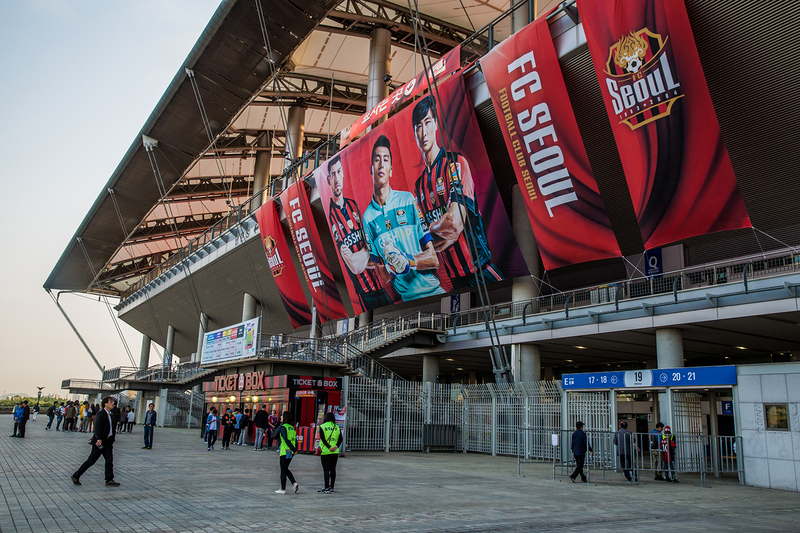 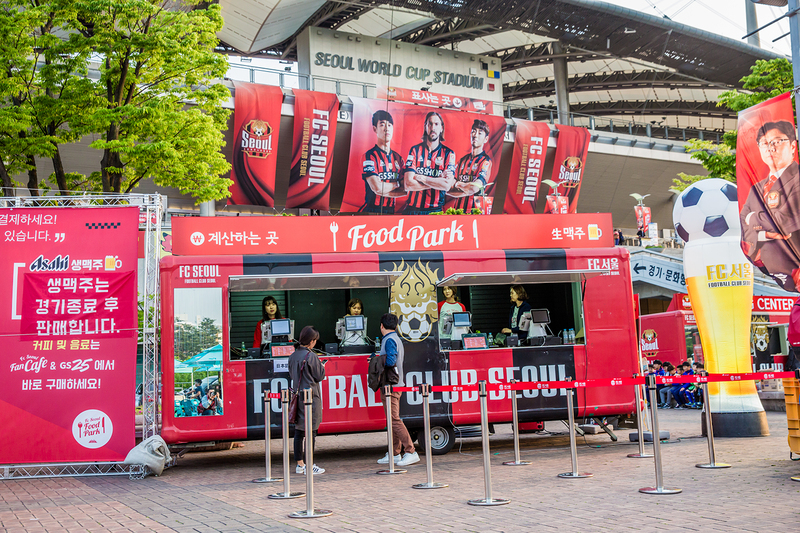 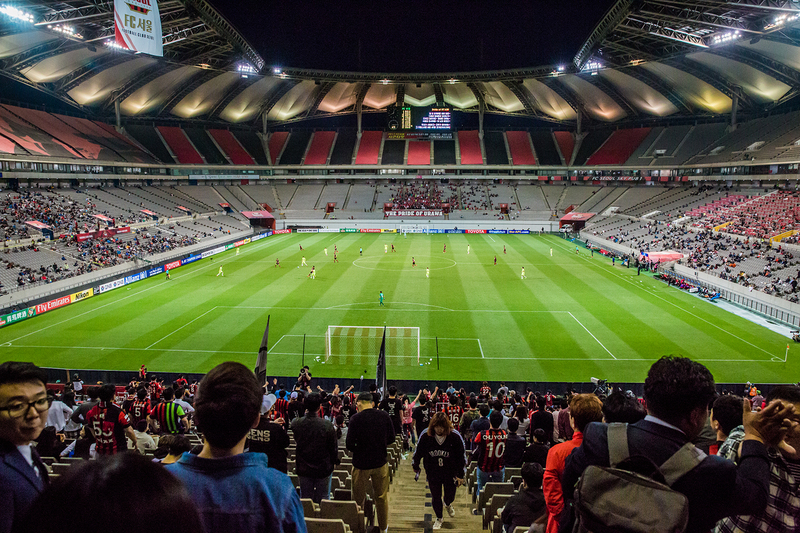 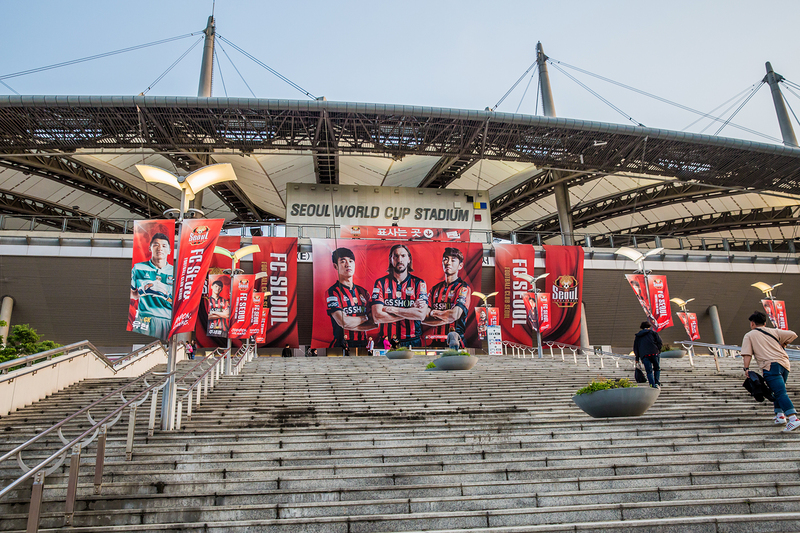 It is truly sad because this stadium which has been created for the 2002 Fifa World Cup in Japan and South Korea is a very beautiful place and pretty well located in the city, where there are many food trucks, a FC Seoul store and a mall around the stadium. 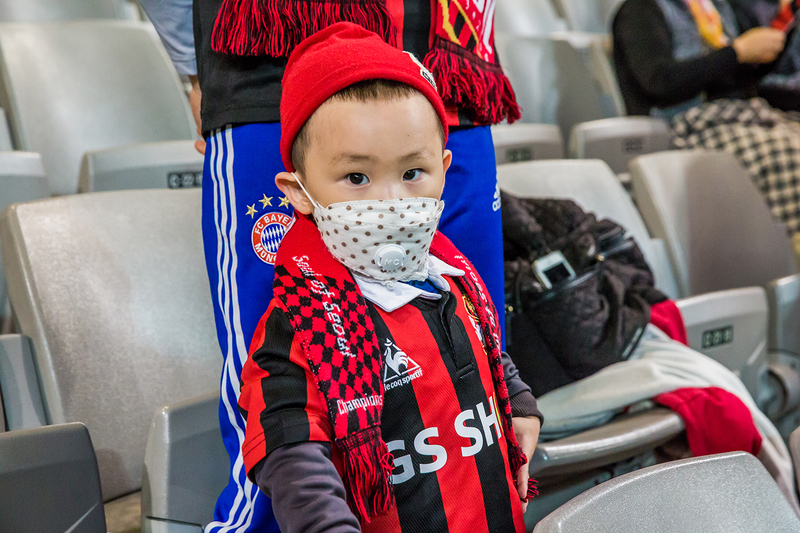 You will find below our photo report of the game.